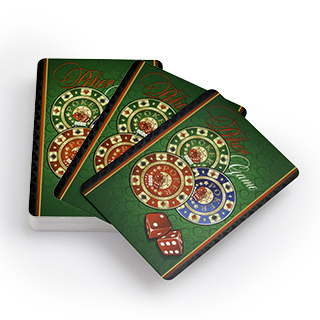 Feature your company's mission statement or logo with the Timeless Frame custom poker deck. 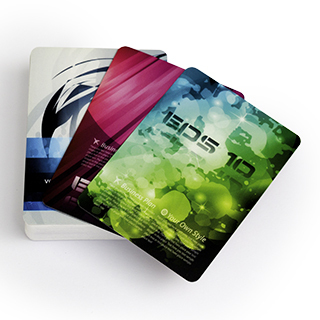 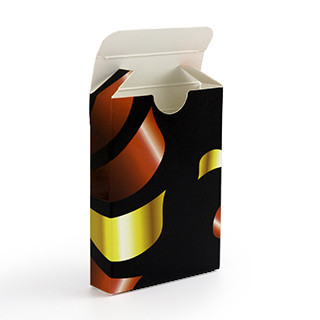 The Jumbo Index size makes this deck memorable to new clients, at trade shows, and with existing customers. 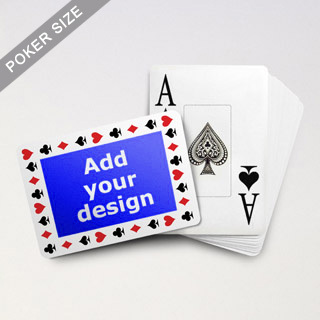 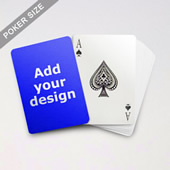 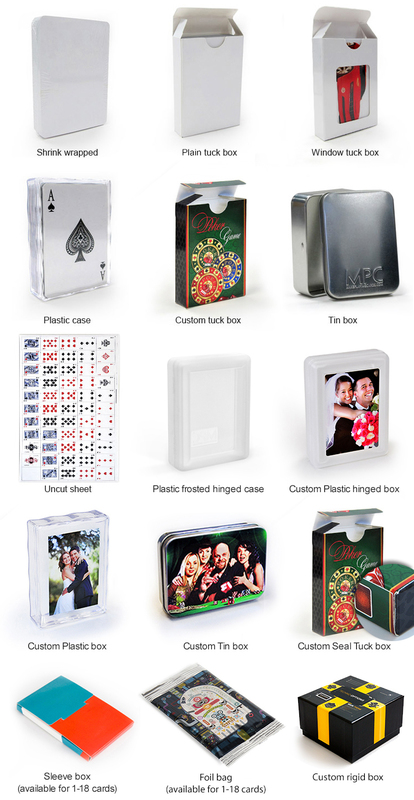 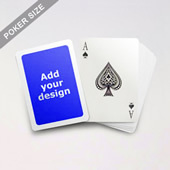 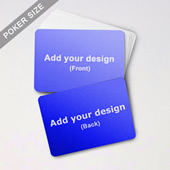 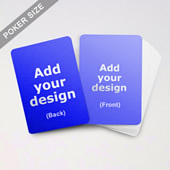 Give them something to remember with this customized poker deck.